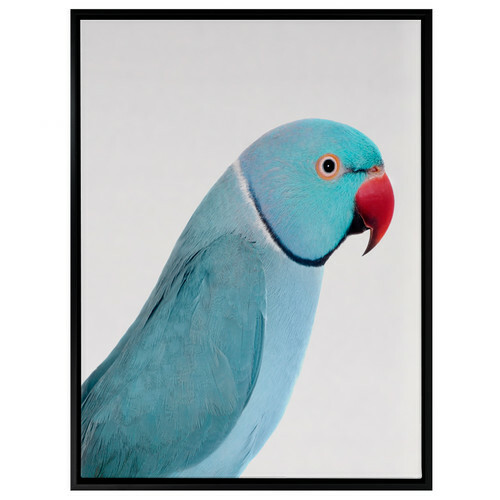 A highly saturated, beautifully colour-filled artwork brings sunshine to your home. The characterful portrait offers a sense of fun, with a neat, stylised set-up. The canvas print is expertly stretched on a timber frame. Outer Frame Material: Finished in a recycled composite 5cm floating box frame. Primary Art Material Details: Professionally printed on premium poly cotton artist canvas; using latex printing methods and then stretched and gallery wrapped around a 3.6cm timber frame. Subject: Landscape & Nature; Wildlife & Animals Outer Frame Material: Finished in a recycled composite 5cm floating box frame. From vintage prints and florals exuding nostalgia to modern geometry with abstract designs, Queensland-based A La Mode Studio specialise in making your home uniquely ‘in vogue’ from your accent cushions to stand-out visual wall decor. 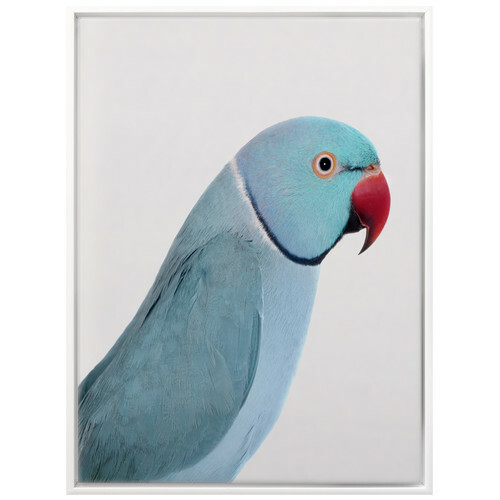 The Stock Still Bird Canvas Wall Art is a Contemporary or Scandinavian style product. Contemporary style bridges the gap between traditional and modern. Pieces feature simple and clean lines with smooth surfaces without any carving or adornment. Scandinavian style is exemplified by clean-lines, simple, and functional. Scandinavian interiors feature bright white on floors, fabrics, and walls. While, unpainted, light wood furniture that embraces the natural grain adds much-needed warmth to spaces. Sleek, utilitarian furniture without much embellishment is a mainstay in this minimalist style with a modern flair. 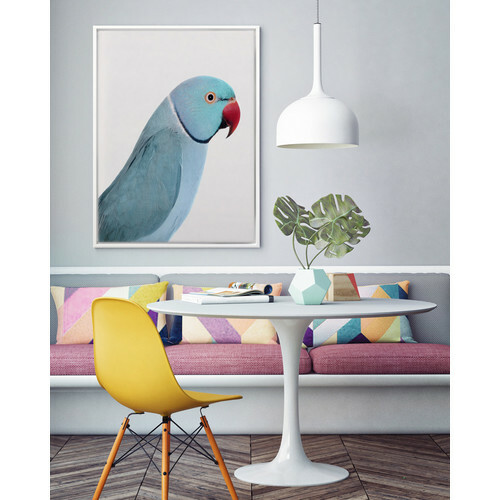 You can shop for more Contemporary or Scandinavian Wall Art in the Décor section of our site. 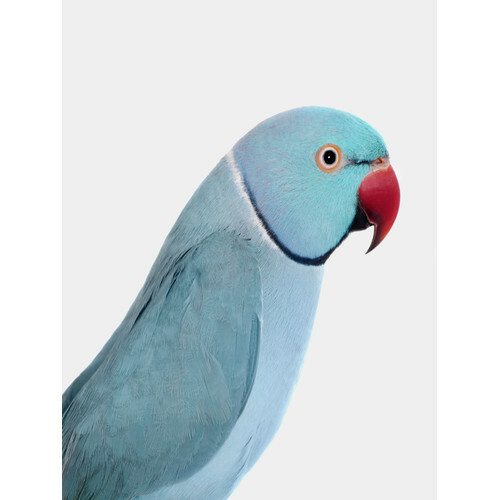 When you buy a Stock Still Bird Canvas Wall Art online from Temple & Webster in Australia, we make it as easy as possible for you to find out when your product will be delivered to your home in Melbourne, Sydney or any major city. You can check on a delivery estimate for the A La Mode Studio Part #: UR_17_03_047 here. 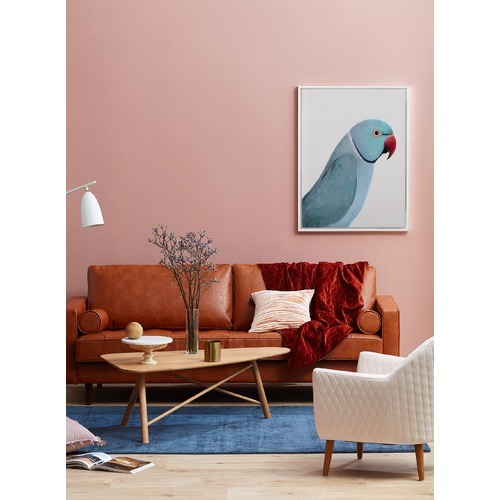 If you have any questions about your purchase or any other Wall Art product for sale our customer service representatives are available to help.Whether you just want to buy a Stock Still Bird Canvas Wall Art or shop for your entire home, Temple & Webster has a zillion things home.